sailboat. 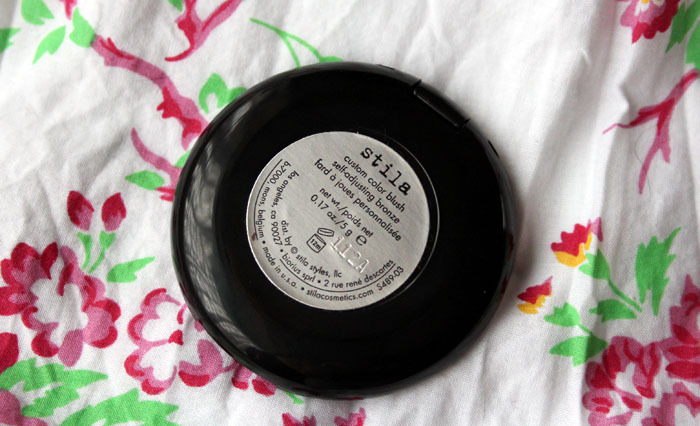 : Make Up: Stila Custom Color Blush Self-Adjusting Bronze. 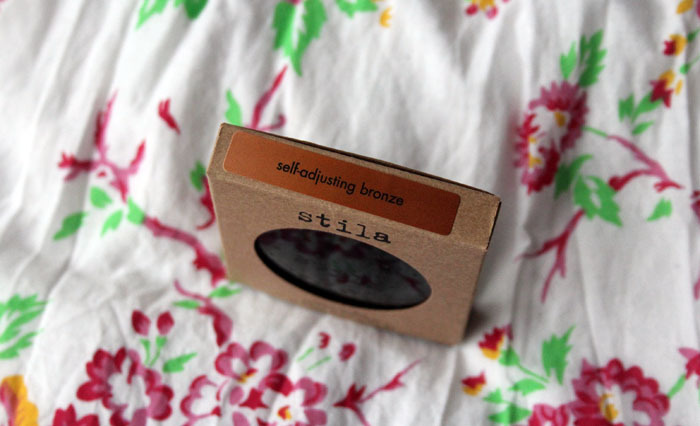 Make Up: Stila Custom Color Blush Self-Adjusting Bronze. 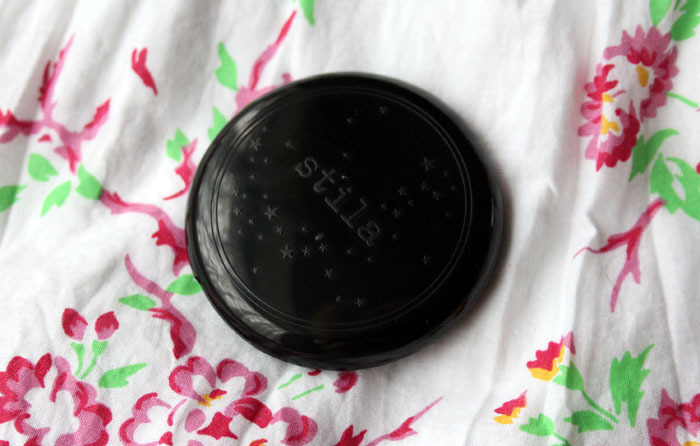 Stila is one of those brands that has only been on my make up radar for the past few months or so, but has been popular with so many people for much longer than that. Stila has recently launched in one of my local Boots stores so it feels much more accessible, but it's also available in so many places online, including ASOS, Feel Unique and Escentual if your local Boots doesn't have a counter. Colour adjusting products, promising that one shade will fit all skin tones, really intrigue me and when Stila added a bronze shade to their family of Custom Colour blushes I really wanted to put it to the test. When I first looked at it I must admit I was a little apprehensive because it looks a touch orange in the pan and since I'm quite fair I do have to be careful with how much I apply, but I have to do that with pretty much all make up items so it doesn't bother me at all. The subtle gold shimmer in the pan doesn't transfer on to the skin at all really so there's no worries about looking a bit discoball-esque in the sunshine and overall I love the colour it gives me. I haven't been using this all over my face, I prefer Benefit Hoola which is slightly cooler toned for that, but I have been using this a lot just on my cheeks and I absolutely love it. I've always opted for pink or peachy shades on my cheeks but I have been loving an all over bronzey glow this summer, I finally got over my fear of bronzing products, only took me 23 years! 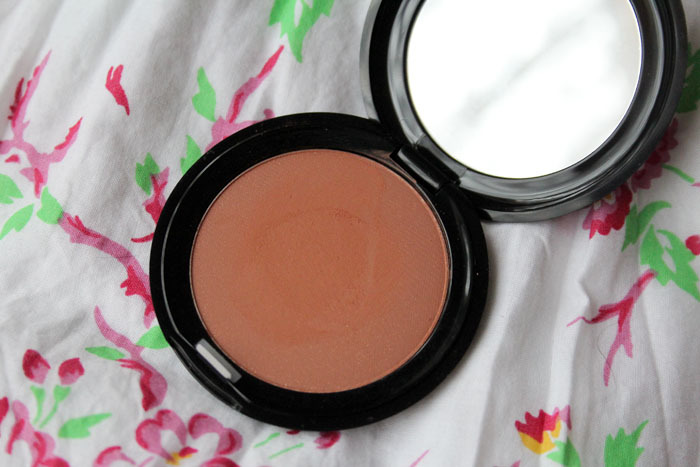 It's got a really lovely texture, it feels really finely milled and is so easy to blend. So if you go a little overboard & apply too much it's surprisingly easy to blend out and soften so you have no harsh lines. For £13 you get 5g of product which I think is really quite good, just as a little comparison, NARS blushes are over £20 for 5.5g and although I love NARS blushes a little bit more, Stila is definitely up there in terms of both quality and pigmentation. 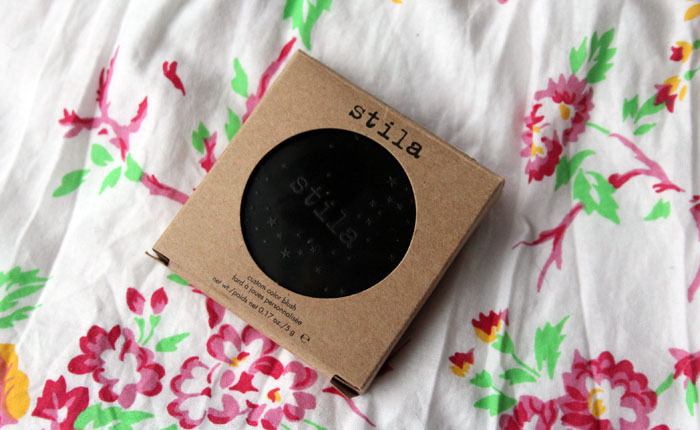 Have you ever tried anything from Stila before? What is your favourite product from them? I've been quite intrigued by this, I think it really suits you but I reckon it might be a tad too strong for me. A good one for my kit possibly though. I must give this a try - it looks great on your skin! this looks sooo great! Would love to see if it does really adjust though - can you maybe take a friend and use it on her too so we can see that it does really adjust? 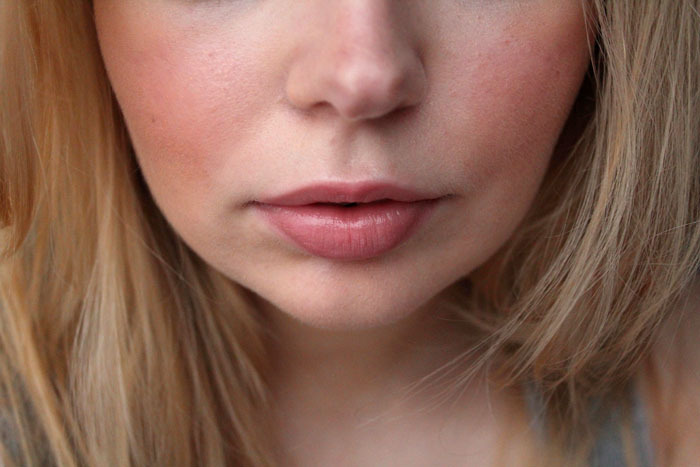 Very pretty bronzy colour! Love!